Photo courtesy of the GoFundMe site for Estephan Hernandez who was fatally shot last Thursday. 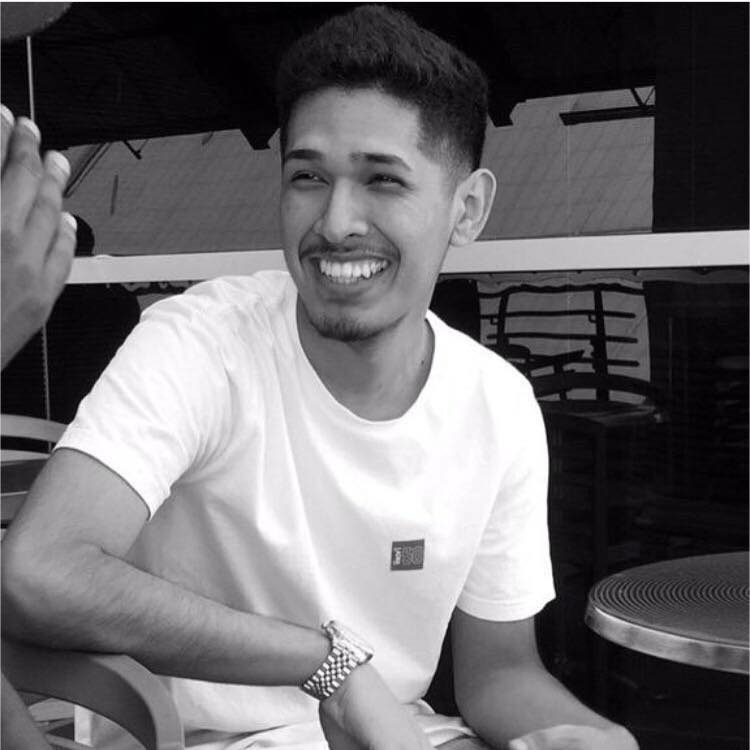 A memorial will be held Friday afternoon for a 21-year-old Cal State Long Beach student who was fatally shot last week outside his home in Compton. In an email sent out to the campus community Tuesday, October 3, Carmen Taylor, vice president of student affairs, announced plans for a memorial on campus in honor of Estephan Hernandez who was a sociology and political science major. “Our hearts go out to Estephan’s family and friends during this extremely difficult time,” Taylor said in the email. Taylor called Hernandez an esteemed member of the campus and scholar who was on track to receive a bachelor’s degree in sociology next spring. He was on the president’s list of academic achievement for four semesters and was part of CSULB’s Men’s Success Initiative, a mentoring program that provides support to black and Latino male students. Hernandez was having a conversation with a woman in a parked car last Thursday night outside his home near East 148th Street and Bahama Avenue when a black car traveling west on 148th pulled alongside and someone inside opened fire from the still-moving car, authorities said at the time. He was pronounced dead at the scene after he was shot multiple times. The woman who suffered a single gunshot wound to her body was transported to a local hospital. She is expected to survive. Hernandez mentored young black and Latino male students in the community, according to the GoFundMe site. He served as class president at King Drew Magnet High School of Medicine and Science in South Los Angeles where he graduated with honors in 2014. He was a first generation Chicano student and he would have been the first in his family to graduate from college. “Please help us provide some comfort and peace of mind to a family that is deeply hurt by this hateful, unjust and unwarranted violence that occurred steps away from their home,” the post continued. The memorial will take place Friday, October 6 at 2:00PM in the USU Ballrooms. To donate click here. Anyone with information about the shooting is urged to call the Sheriff’s Homicide Bureau at (323) 890-5500. Anonymous tips can be submitted through Crime Stoppers by calling (800) 222-TIPS. CSULB students are urged to contact Counseling and Psychological Services (CAPS) Office, via phone at (562) 985-4001 and located in Brotman Hall, Room 226, or the on-campus Faculty & Staff Assistance Program, which can be reached at (562) 985-7434 if any support is needed.